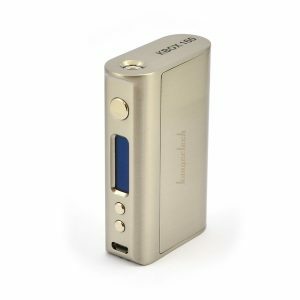 It is an unregulated mod, which is compatible both with 18650 and 20700 batteries. The Pulse Squonk BF by Vandy Vape also features an 8ml food grade silicone squonk bottle. It is soft and perfect for easy squonking. Are you among those vapers who prefer squonk devices? Vandy Vape brand has developed a high-quality device – the Pulse Squonk BF. 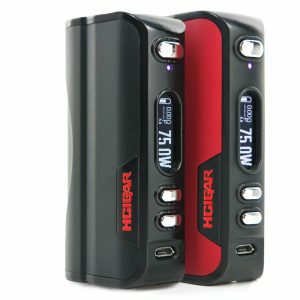 It is an unregulated mod, which is compatible both with 18650 and 20700 batteries. The Pulse Squonk BF by Vandy Vape also features an 8ml food grade silicone squonk bottle. It is soft and perfect for easy squonking. 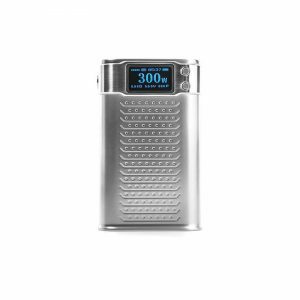 This device offers not only great vaping experience in terms of performance but also in terms of safety. It has a locking power safety switch. This means that it will not fire while you are not using it. Besides, the Vandy Vape Pulse Squonk BF Mod comes with a copper contact with no wires. Direct connection from the switch to 510 ensures max conductivity. 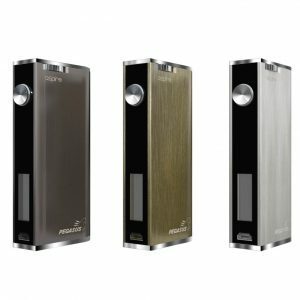 As for the appearance, the Pulse Squonk BF mechanical mod has a compact size and looks well-designed. It is made of Nylon and ABS. 4 color finishes are available. Red, Cyan, Grey, and Black. Moreover, you have an opportunity to customize the design of your mod. There are 3 options of magnetic replacement panels. You can choose White, Purple, or Blue. 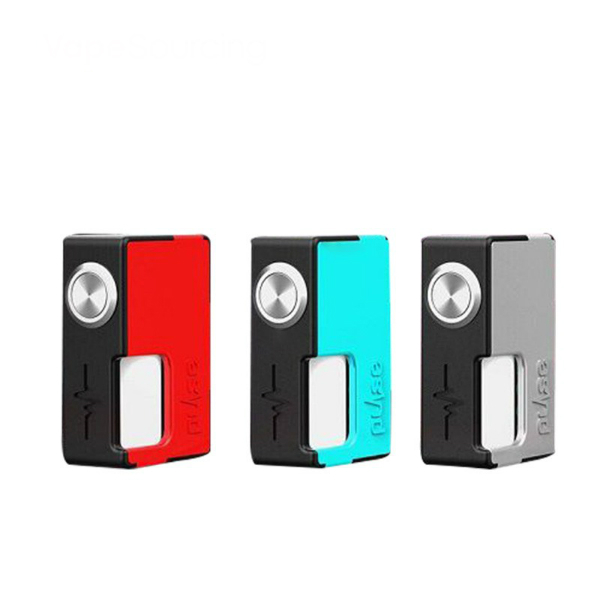 All in all, if you want to have an enjoyable vaping experience with a high-quality squonk device, the Vandy Vape Pulse Squonk BF mod is what you need.